This episode begins with reflections on whiteness arising from Mosaic’s recent multicultural conference that came on the heels of the tragedy in Charlottesville, VA. Michael Meade seeks to analyze and deconstruct white supremacy by looking at the cosmological trick that led to using color as a primary aspect of identity. Pointing out how whiteness claims purity at the same time as it produces oppositional thinking, Meade reveals how the misuse of a symbol contributes to centuries of oppression. Breaking the spell of whitenessas an aspect of collective identity turns out to be a necessary step for stopping oppression and finding cultural healing. 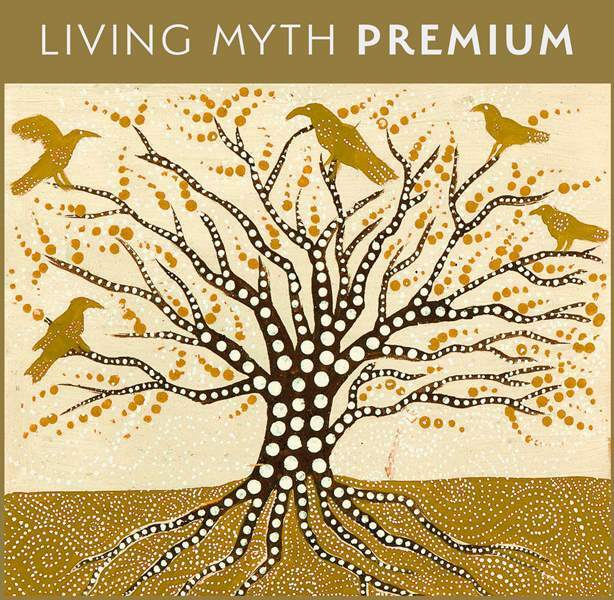 “Well worth filling your ears and contemplating if/when you choose to... feeling grateful to stumble upon a resource of true speech like this, that simply and compassionately reiterates and amplifies what i have been coming to understand internally and in community conversation, about the lie of whiteness, reiterating what so many wise humans (Mostly POC) have been knowing and speaking from the beginning of this mess." 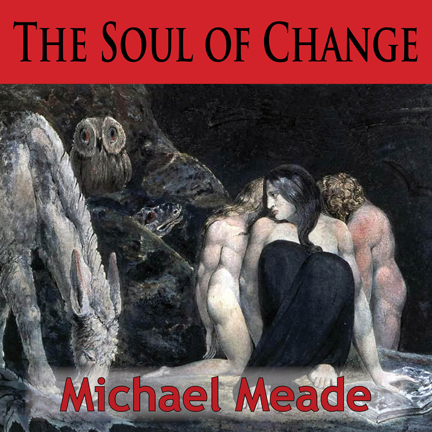 “Clear, compelling wisdom as usual from Michael Meade." "I never thought of this! But there is so much psychology in color!"